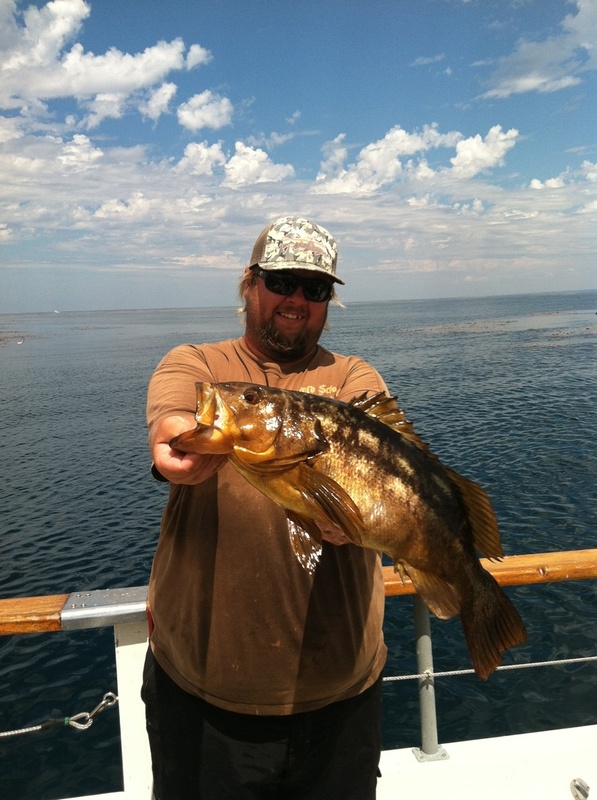 Calico bass fishing just doesn’t get any better then the fishing we are experiencing right now. The ocean is absolutely gorgeous with a water temperature of 71-72 with a warm breeze. There is a tonnage of bait locally and with the warm water we should be seeing some exotics very soon. The Chubasco2 is running daily half day trips, Monday-Thursday with a 10am departure and 2 trips Friday-Sunday departing at 630am and again at 1230pm.